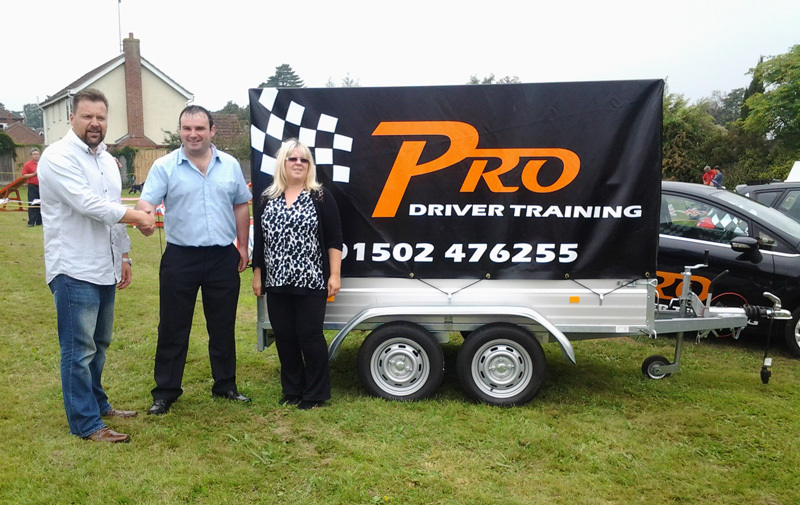 Photo shows Mark Daniels of Danhire Trailer Sales, handing over the New Trailer to Charles and Lesley Neesham co-partners of PRO-DRIVER Training Lowestoft. 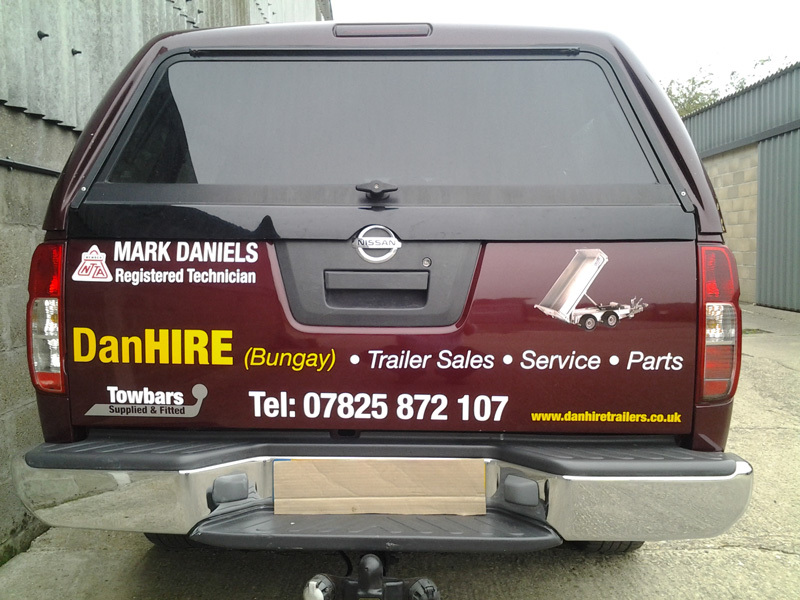 Mark Daniels Service Director at Danhire commented how easy it became to design and build the internal framework to adapt and fit the bespoke sign-written cover. DanHIRE working with the NEW Experts! 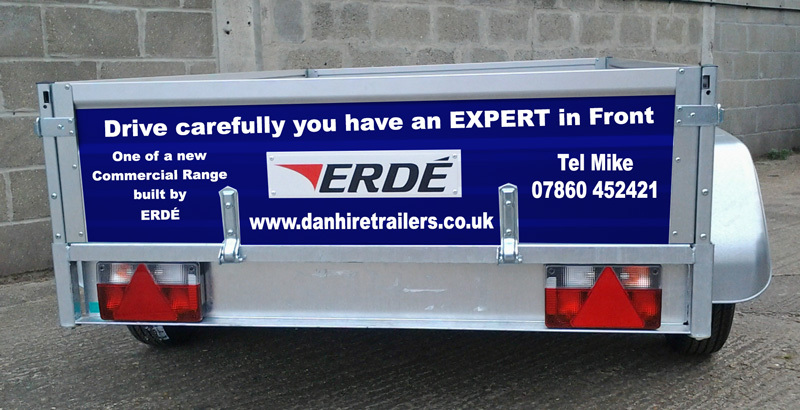 DanHIRE loves working with an EXPERT! his hands on an EXPERT! 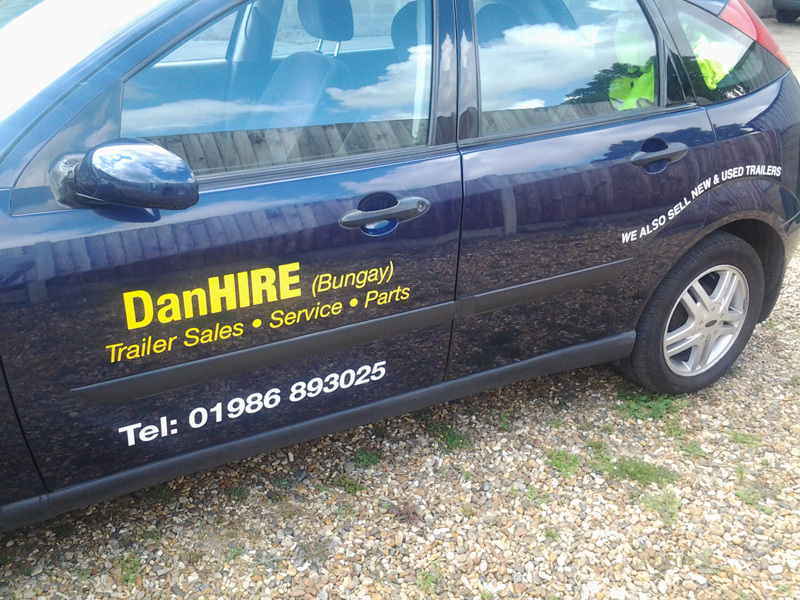 The picture above shows Mike Daniels Sales/Service Director of DanHire Trailers (Bungay) receiving new trailers from Mike and Claire Berridge of Norfolk Trailers based at Hellesdon Business Park (Norwich). Major investment has been put into the company DanHire. 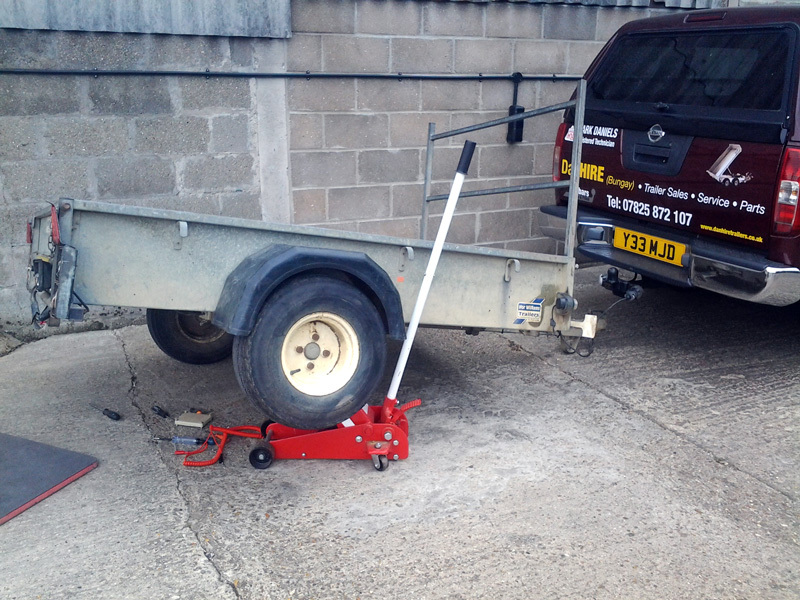 Mike Daniels also reports of a busy time in the sales department of new and used trailers. 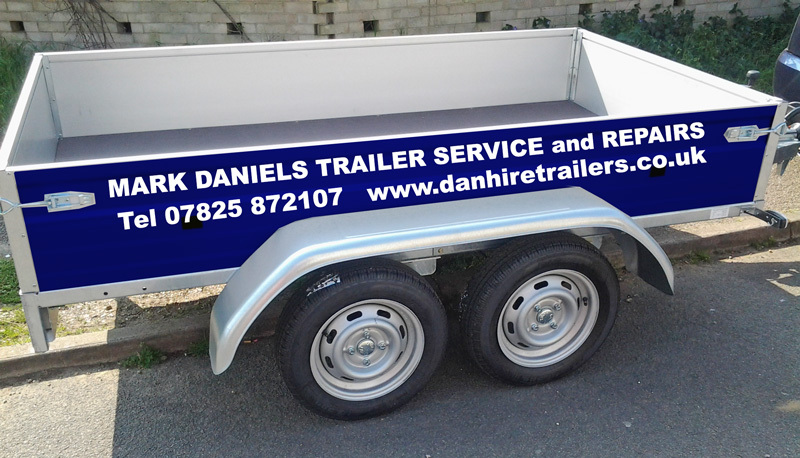 This picture shows the Ford Ranger used by DanHire for all trailer recovery, with one of the Ifor Williams CT177 Tilt Bed Car Transporters that can be hired from DanHire.